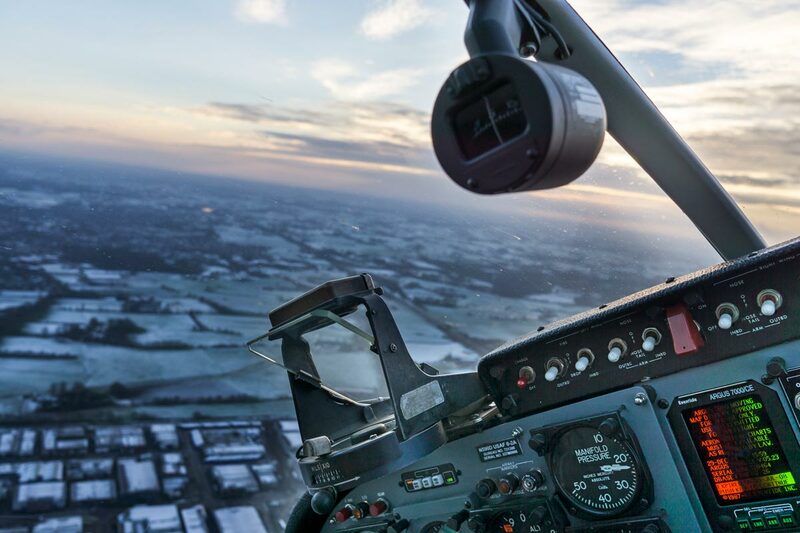 SAFO 17009 is being issued to advise the general aviation community of upcoming changes to the evaluation standards for the slow flight task and certain stall tasks. The FAA SAFOs contain important safety information and may also contain recommended actions. The FAA recently issued two SAFOs (Safety Alerts For Operators) regarding attitude indicator and updated evaluation standards for slow flight and stall training when it comes to private and commercial pilot certification. attitude indicators in the event of unusual attitude recovery” to the attention of aircraft operators following a safety recommendation from the NTSB (National Transporation Safety Board). During their investigation into an accident involving a Eurocopter AS350 operating in Alaska, the NTSB noted in their accident report (NSTB/AAR-14/03)1 that the aircraft had an attitude indicator installed that only met the minimum pitch indication of plus/minus 25 degree required by the FAA TSO (Technical Standard Order) C4C.2 According to that TSO, the range of indication in pitch needs to be at least plus or minus 25 degrees, while the range of indication in bank needs to be at least plus or minus 100 degrees. However, the agency does also note that the PHAK doesn’t make reference to the minimum design limitations laid out by TSO-C4C. So, the agency is issuing SAFO 17008, in order to further inform aircraft operators that attitude indicators which only display the required minimum pitch indication of plus-minus 25 degrees vertically, they “could ‘peg’ at this maximum or minimum pitch indication or ‘tumble’ and provide erroneous pitch and bank indications when the aircraft exceeds these limits.” This, in turn, could be extremely hazardous to aircraft operating in instrument meteorological conditions or confuse the pilot during an unusual attitude recovery. For anyone with questions regarding SAFO 17008 (which can be viewed here), the FAA says to contact the General Aviation and Commercial Division, AFS-800, at (202) 267-1100. SAFO 17009 is being issued to advise the general aviation community of upcoming changes to the evaluation standards for the slow flight task and certain stall tasks in both the Private Pilot and Commercial Pilot – Airplane ACS (airman certification standards), which will become effective June 12, 2017. The agency notes that loss of control in flight continues to be the leading cause of fatal accidents in both general aviation and commercial aviation worldwide. As a result, agencies like the NTSB have maintained a strong focus on preventing loss of control accidents. And in June 2016, when the FAA released the new Private Pilot – Airplane ACS, they revised the slow flight evaluation standard to reflect maneuvering without a stall warning cue such as an aircraft buffet or stall horn. They then issued SAFO 16010 to explain the change as one approach to addressing loss of control accidents in flight. Being proficient at controlling the airplane when in slow flight. Being proficient in performing a stall recovery procedure. That being said, the agency notes that after reviewing the entire Slow Flight and Stalls Area of Operation sections, they decided to again revise the evaluation standards for certain tasks on the private pilot airplane and commercial pilot airplane practical tests. All familiarize themselves with the information in SAFO 17009 (which you can view here) and adjust their training and testing for the slow flight maneuver and stall tasks accordingly. For more questions or comments regarding this SAFO, you can contact the General Aviation and Commercial Division, AFS-800, at 202-267-1100. Is General Aviation Finally Getting Third Class Medical Reform?